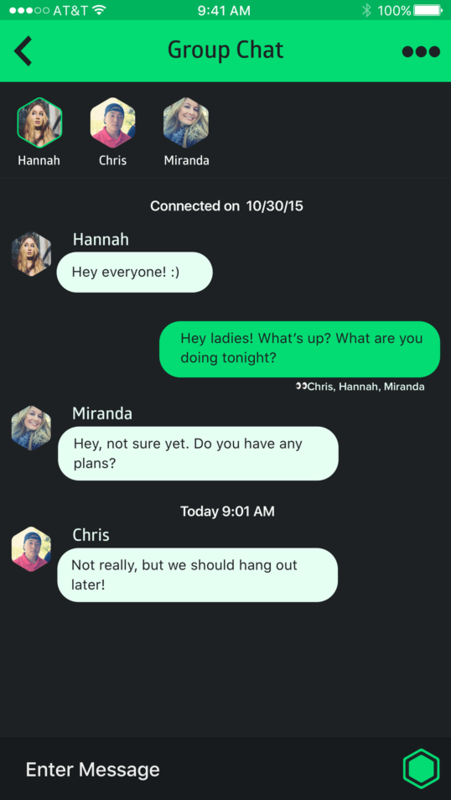 Social interaction without the anxiety of meeting new people. Once your clique has been formed it is time for the fun part. Get your thumbs ready to either double tap the person to signify a like, or to flick the person off the screen for a dislike. Tapping on your picture brings you to the dropdown menu. 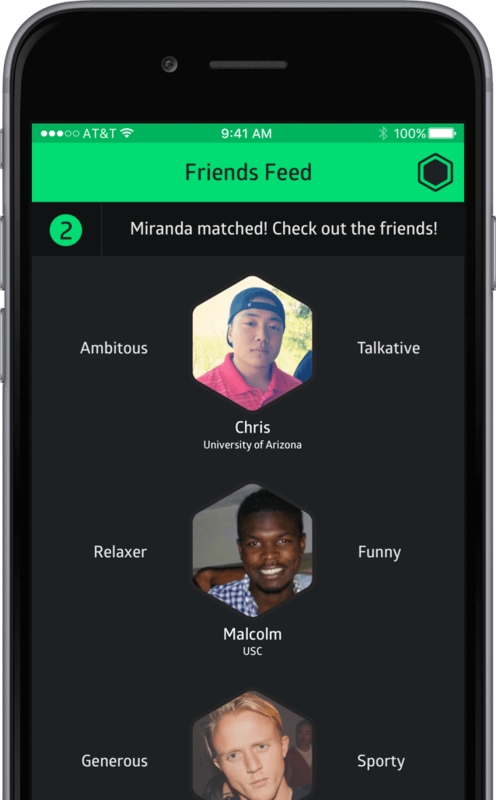 That’s where you can manage your clique, configure your app settings, and receive friend requests. Just tap on someone to view their profile, pictures, and bio. From there you’re also allowed to make a decision to either like or dislike them. This is where choosing your clique is most vital. Once a member of your clique matches with another individual you will be notified. This is where you will get an opportunity to like a member in the group of the other clique. 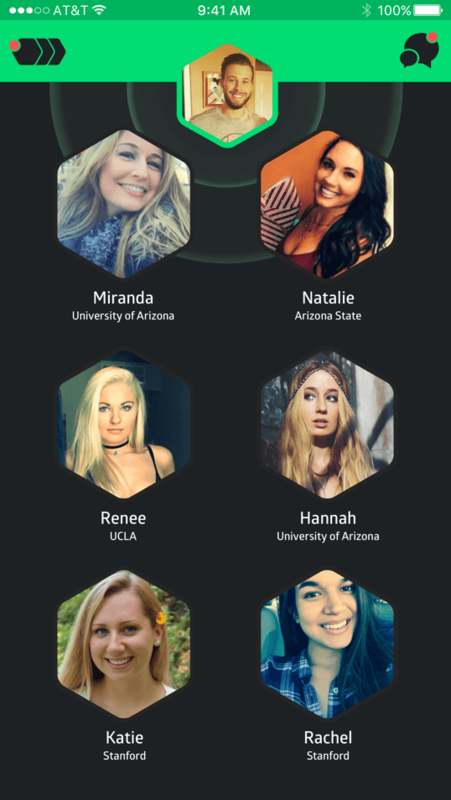 However the only way you’ll match in the friends feed is if they choose you too. So remember to choose wisely. 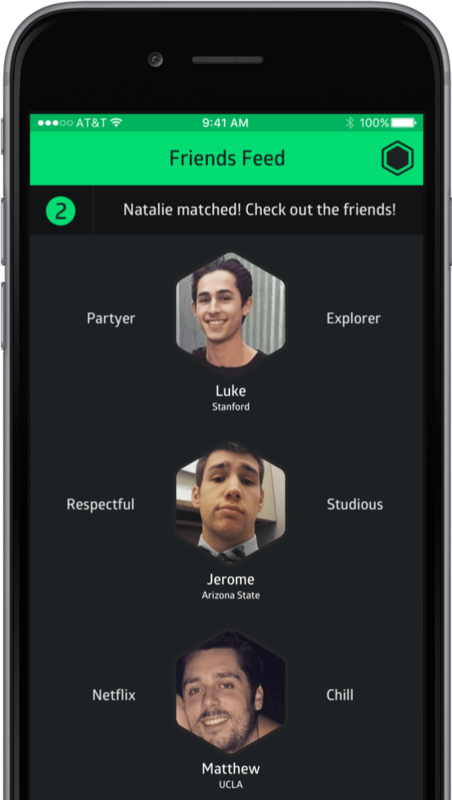 You’ll see who received a match in your group, and how many more cliques are waiting for your decision. Pay attention to how people describe themselves in two words. It could be the deciding factor between who you like. 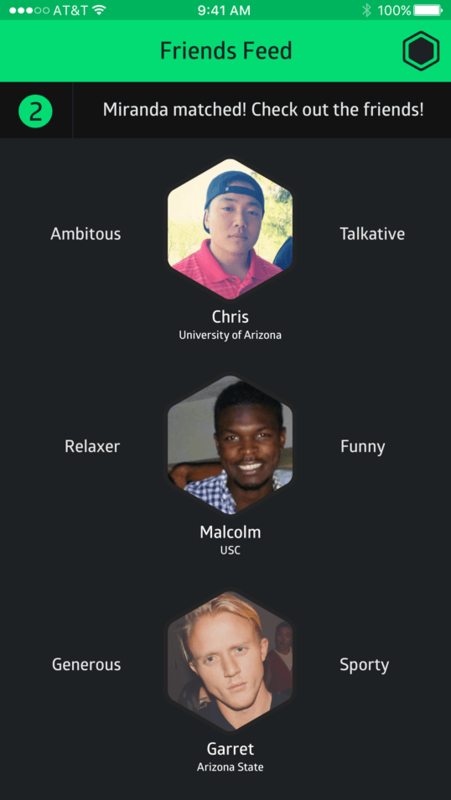 This is where you will be able to meet new people and build ever-lasting relationships with your new friends. However to get to this point you and at least one member of your clique must match with an equivalent number of people in another clique. See who you've matched with. 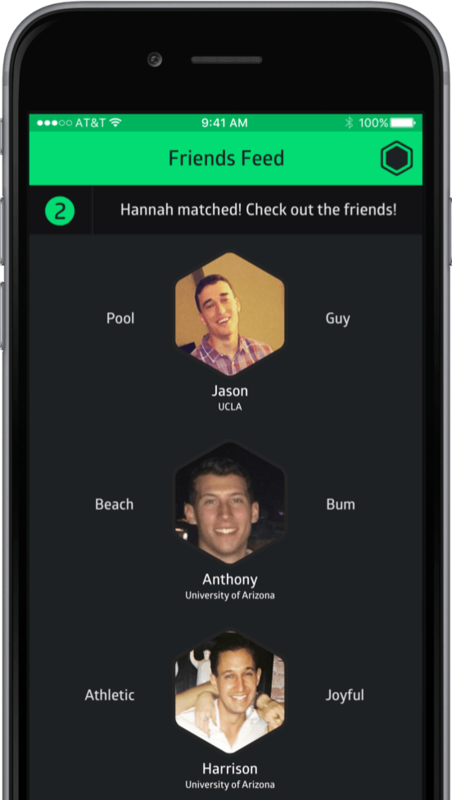 Your match will be highlighted in green and other members in the group chat will be visible. You’re able to view anyone's profile by tapping on their picture. This is where the fun begins. Enjoy your newly formed group and start here to make plans to meet each other with your friends!